With many years of teaching and coaching experience all levels—from beginners to professionals at the high school, collegiate, master class, and professional personal coaching level—I have taught at countless institutions around the world, but I also look forward to working with you. 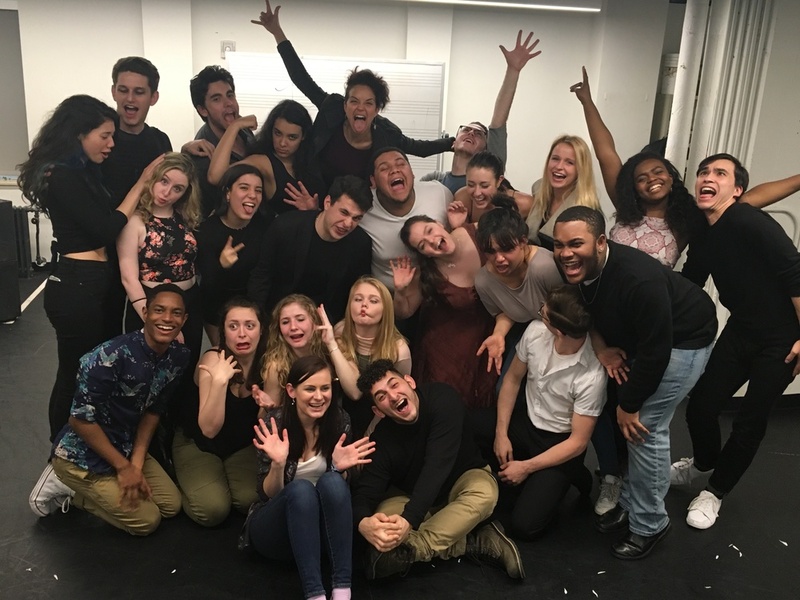 I offer individual coaching and lessons (with multiple packages available), as well as two group classes: Acting Intensive, and Acting Through Song, all audition-based intensives held bi-annually in New York City. 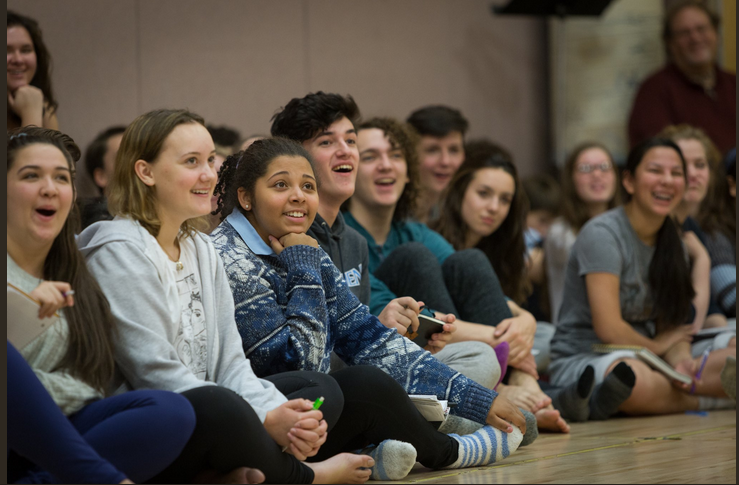 In a positive and fun environment, we will work on technique (interpreting a text within a monologue, scene or song), as well as the technical vocal production of singing. We will also focus on choosing material that is great for you on every level, and taking your skills to the next stage of potential. You will leave feeling empowered, excited, and inspired. Al has been a frequent guest artist for Interlochen Arts Academy and a regular visitor to our campus. Her visits fill our students with great excitement; they are eager to meet her after hearing of her many career accomplishments, and then they leave her sessions with an even higher degree of motivation and much fascinating insight into the craft of acting. As an example, during her most recent visit Al led a workshop on Greek drama that focused on making a personal connection to the material. Students were challenged to bring themselves to the work in a way that opened their eyes to the emotionally raw potential of the text. Al’s keen eye for truth kept the students honest in their work and they responded immediately to her coaching. The session featured a mix of discussion and physical activity that kept all students engaged and inspired. 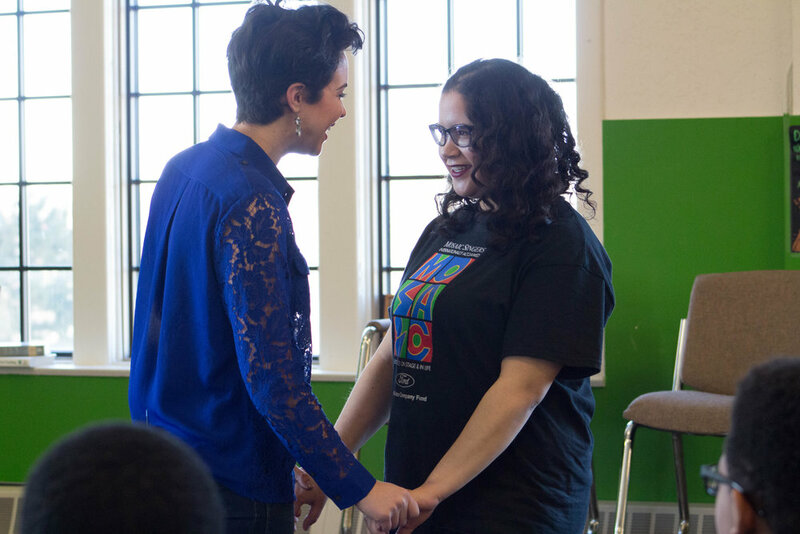 Because of Alexandra’s standing in the community, a number of my colleagues have attended her student productions and showcases, when they’ve never previously done. In the past few weeks, a West Coast colleague,. along with reputable bi-coastal agencies, have signed on to represent some of your very talented students, all of whom came recommended by their teacher and mentor Al Silber. At Al’s suggestion, and with the encouragement of her advisor, I began representing Kerstin Anderson after seeing her in a production of The Light In The Piazza. The feedback I received from her earliest auditions was extremely good, and you know the rest of the story—Kerstin was cast in the leading role in Jack O’Brien’s national tour of The Sound Of Music. Her reviews are raves, but more important, this 21-year-old with no professional experience, effortlessly became a company leader, an extraordinarily articulate participant in meetings with casting directors and studio executives, and most important, an exemplary citizen. I marvel at her poise and maturity— and she credits Al’s mentorship. The other Silber students I represent have those same traits, and I’m quite sure it is no coincidence. Once students reach college, parents don’t often hear details of their studies. 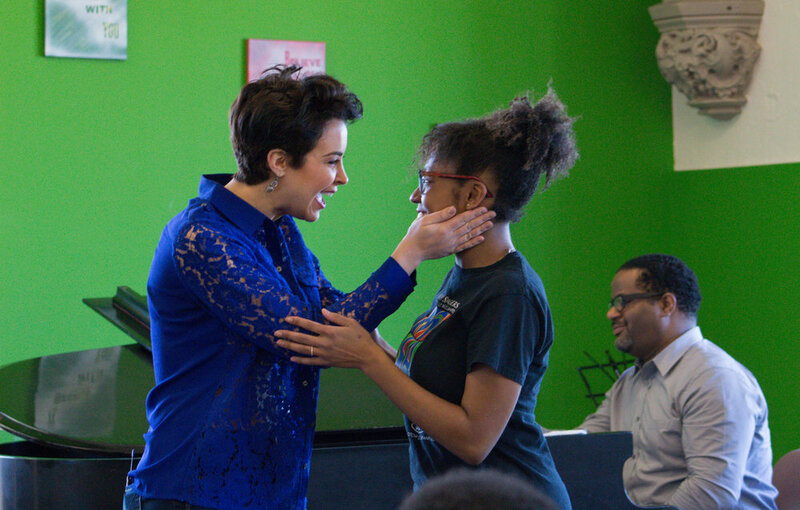 So, when my daughter Liana was in the second semester of her freshman year, I certainly took notice when she kept telling me about her Acting class, and the incredible experiences she was having with her teacher Alexandra Silber. Al was challenging her in the best of ways, offering nothing but encouragement, support, valuable perspective and constructive critiques. It seemed that Al’s passion for acting had translated into a passion for teaching the craft, and then sharing that passion with her students. As a result, this was absolutely inspirational for Liana, and Al quickly became someone that Liana looked up to and respected. 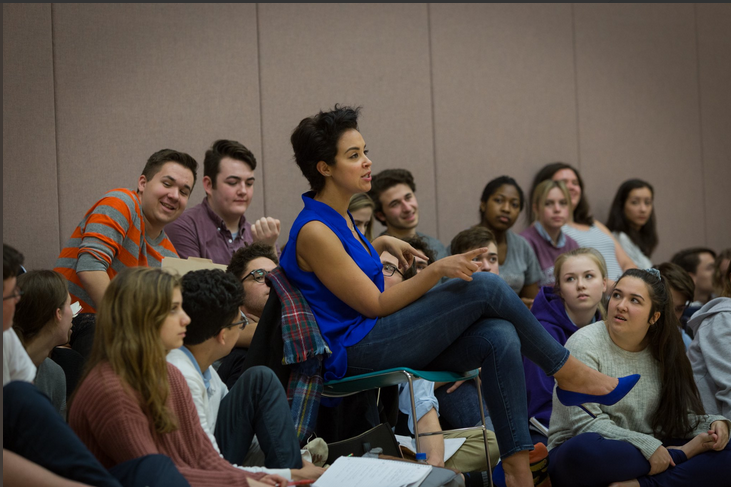 Alexandra Silber cultivates captivating results because she focuses on not just the”process,” but what the actor brings to a piece as an individual. It’s not about “being simpler,” but rather how “to be.” She is among a rare, but treasured, class of educators and coaches who guides actors to deeper, more vulnerable places within their self; all this is in a genuinely safe, communal, and encouraging atmosphere. Al does so from a place of total, honest curiosity, whether it be in the classroom or one-on-one. I have worked with Al to redefine certain myths and walls that developed from my formal training. Her approach empowers me to progress and integrate my “homework” and my artistic/life depth into direct, clearer, receptive, and more generous executions.